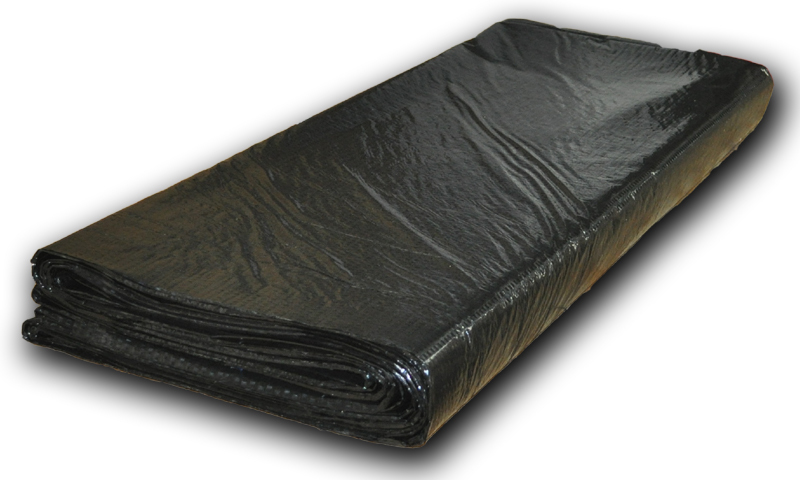 Used as a vapor barrier for mobile homes. Comes in many sizes. 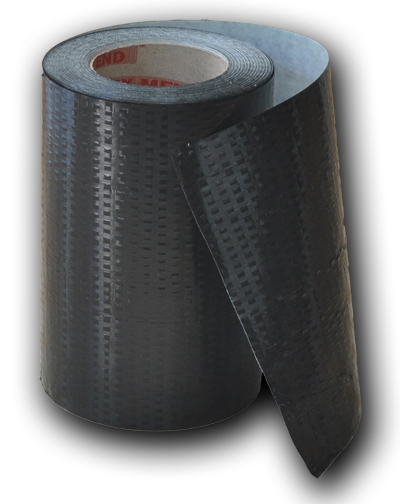 Can be used to patch small holes cuts or tears. 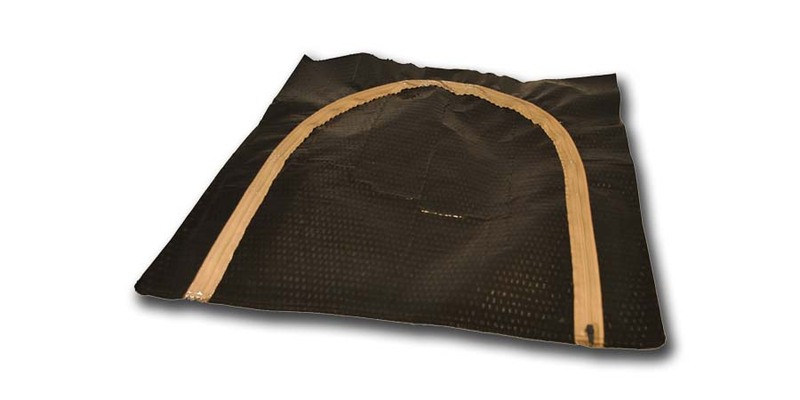 Most commonly used to protect entire under belly. 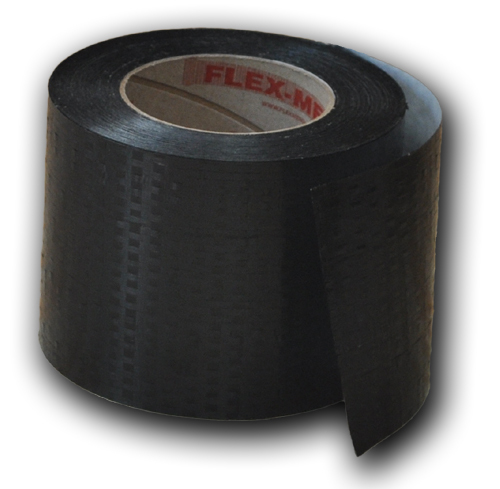 Mobile Flex and Flex-Mend Tape Available In Different Sizes and Lengths. 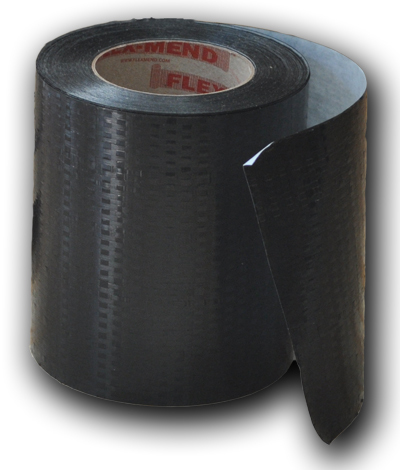 Flex-Mend Tape is a neat, fast, permanent, and inexpensive way to mend holes, cuts and tears in most mobile home bottom closure materials. 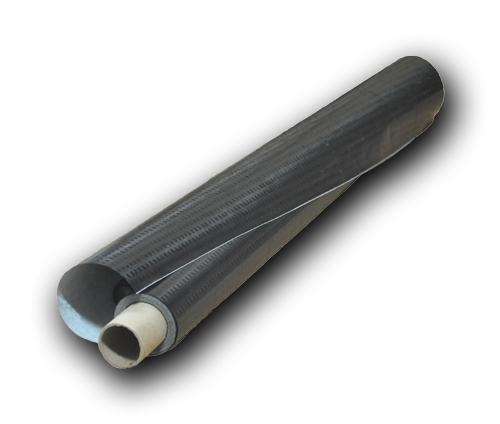 A woven polyethylene film that meets all requirements for use as bottom board. 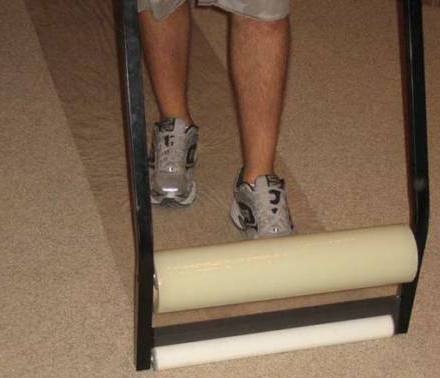 It is solid coated with specialty formulated, high tech adhesive, and has an easy to remove release liner. 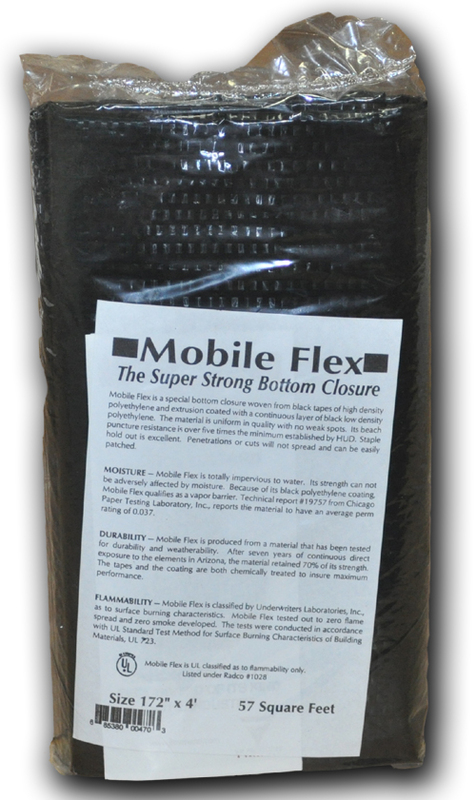 Mobile Flex- A special bottom closure, woven from black high density polyethylene and extrusion coated with a continuous layer of low density polyethylene.